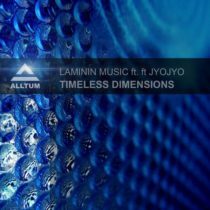 We are proud to have Laminin Music back on our Alltum imprint. 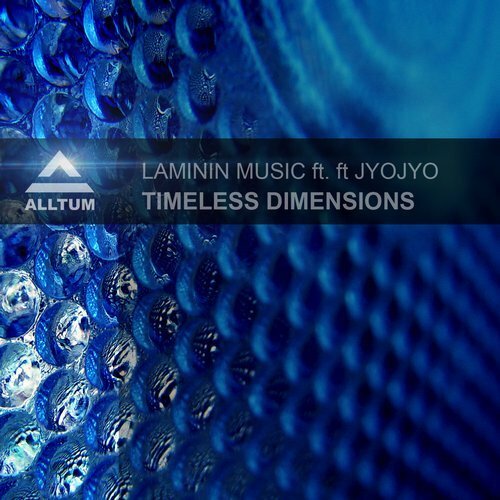 This time the guys teamed up with fellow South African Singer JyoJyo. Together they made this mesmerizing and haunting vocal track which will be one of the higlights of your set! Watch out for these guys in 2018, because these guys are here to stay! !